2017 has been the best year in history for Croatia’s leading transport company Jadrolinija. On Monday Jadrolinja welcomed its 12 millionth passenger in 2017, the first time ever the ferry company has passed that mark in a calendar year. “We have reached a historical record in the number of passengers. We have transported 12 million passengers and three million vehicles. We are happy that we have managed to do all this in accordance with the highest security standards,” Jadrolinja CEO David Sopta said. There was also a record on Monday at Split port for Jadrolinija when the 5 millionth passenger arrived. Alfred Dominis was Jadrolinja’s 12 millionth passenger and Vesna Kurtić was the 5 millionth. Both had arrived from the island of Brač. Jadrolinja, which celebrates its 70th anniversary this year, had a bumper summer. From May to October, Jadrolinja transported 8.6 million passengers and 2.1 million cars, which was 6% more than during the same period last year, which was a record year at the time for Jadrolinja. 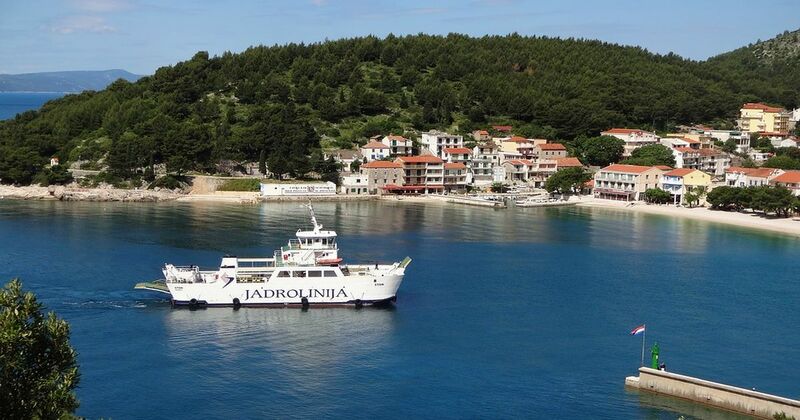 Jadrolinja, which employs 1,700 people and has a fleet of 50 boats, operates 34 lines in Croatia and four lines internationally connecting Italy, and Montenegro. 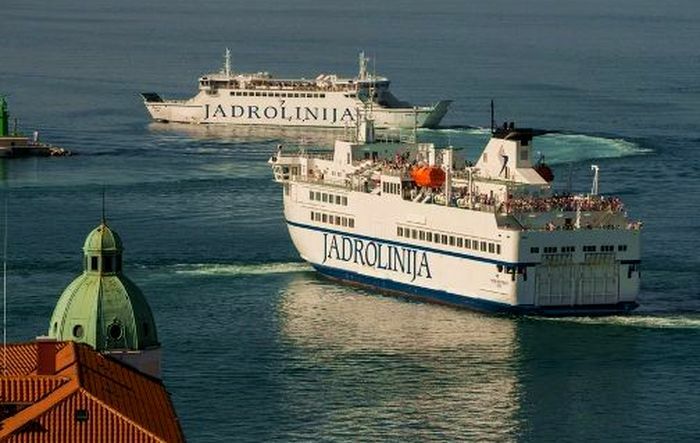 The overall capacity of the fleet is around 30,000 passengers and 4,000 vehicles, making Jadrolinija one of the TOP 10 passenger liners in the world.